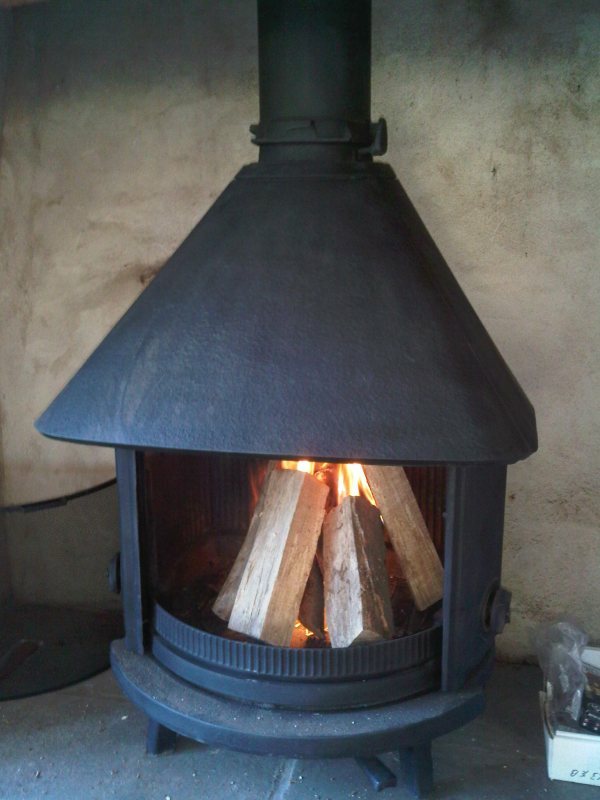 Jotul No 6 Wood Burning Stove – A Classic Inglenook Stove. This particular client was an old university friend of Richard Billington’s who enlisted the help of The Billington Partnership to take three installations in an amazing refurbishment near Odiham. 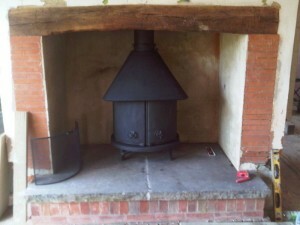 For the first fireplace installation, the client wanted this Jotul No 6 wood burning stove to be fitted. First of all we had to reinstate the stove and then install it back into the inglenook with a new flue liner, cowl and register plate. The installation went well and the stove worked beautifully. 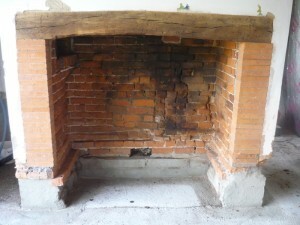 This was the second Jotul No. 6 stove that we installed within the last six months. A good and trusted make as well as an extremely sturdy stove.